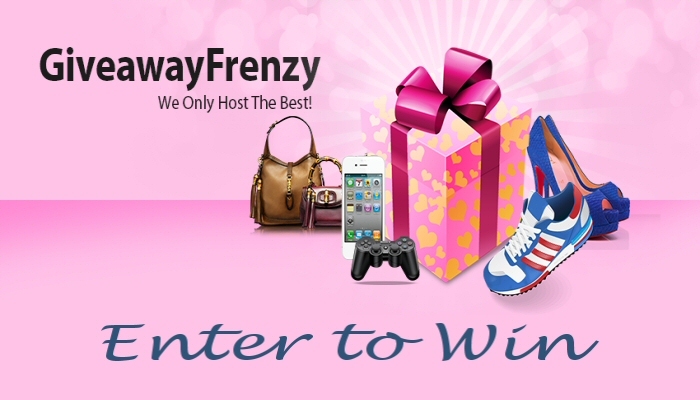 Is this your first time visiting GiveawayFrenzy? then Welcome! Been here before? then Welcome Back! 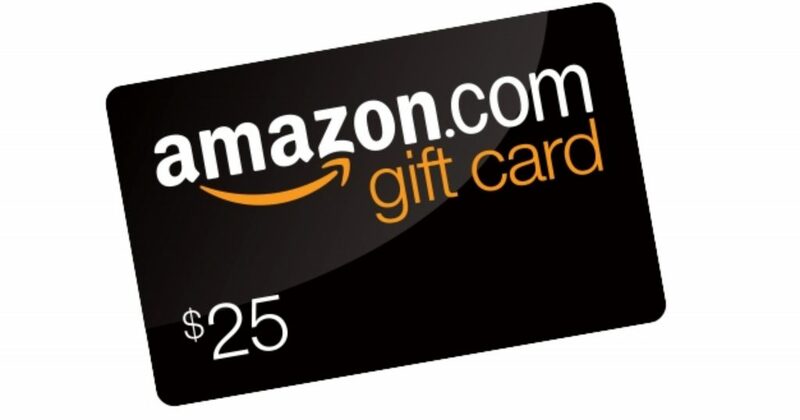 We are one of the busiest giveaway sites on the net. If you are not already signed up for our weekly newsletter (and get an email full of sweepstakes and prizes to win) then don’t miss out any longer and sign up right now! One more thing before you enter the giveaway. If you have your own giveaway and want lots of traffic to it, we can promote it on 130+ websites and social media groups! That’s a lot of traffic! There will be (1) one winner from all of the entries. It could be you! Good luck! This giveaway has ended. Keep checking back with us for our next one. Thanks to everyone who entered!